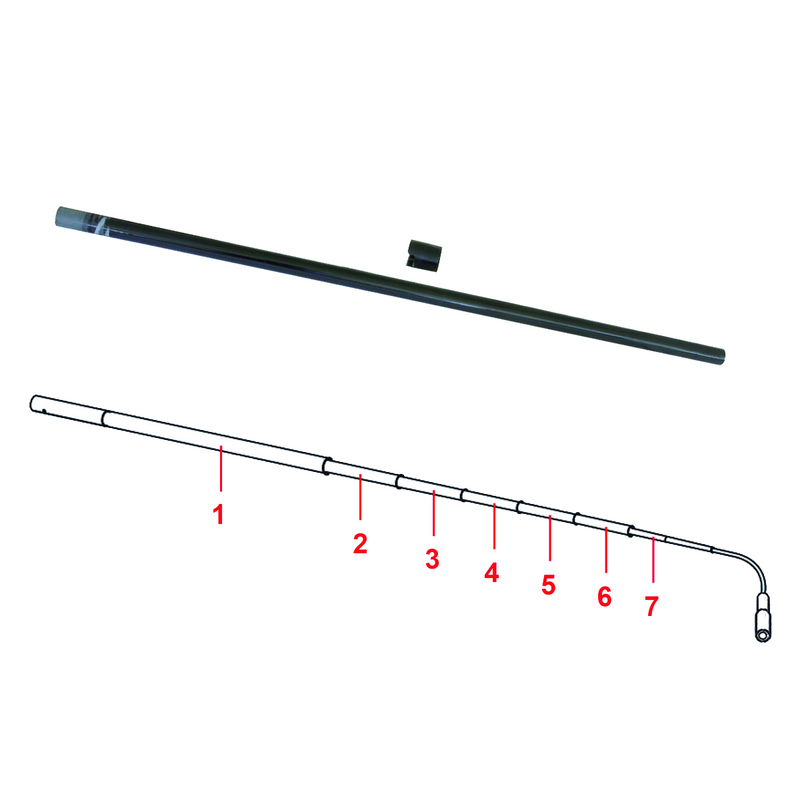 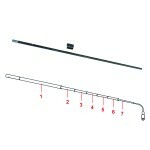 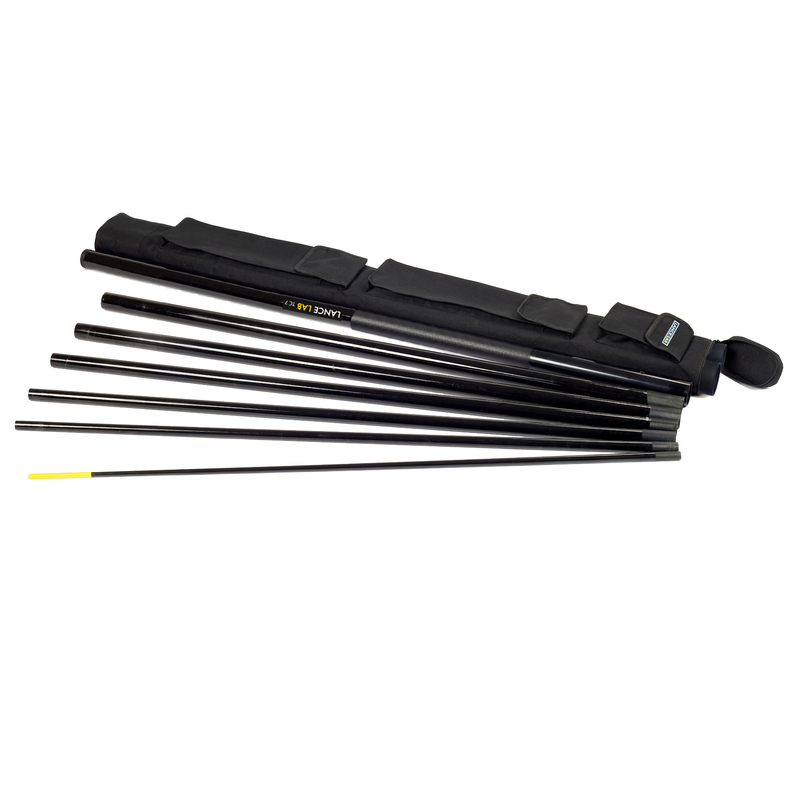 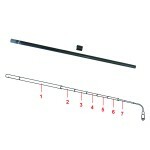 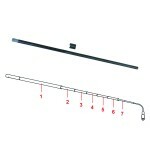 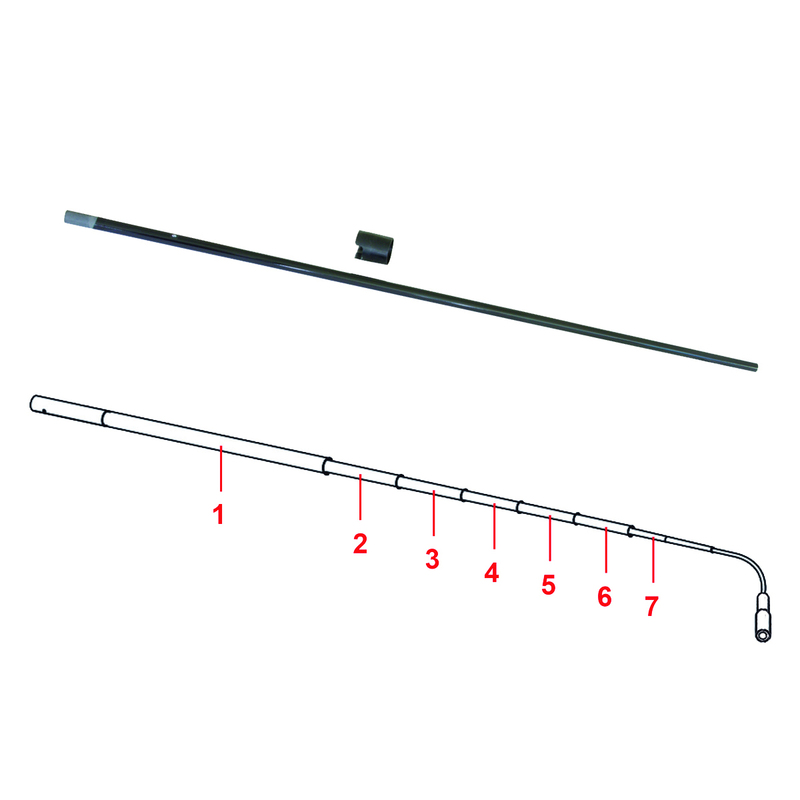 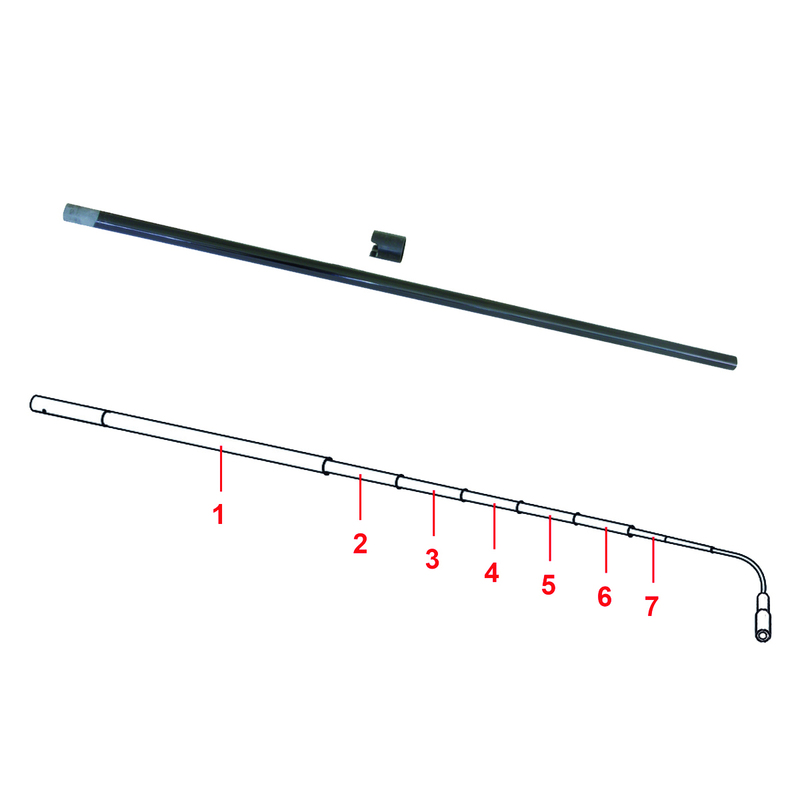 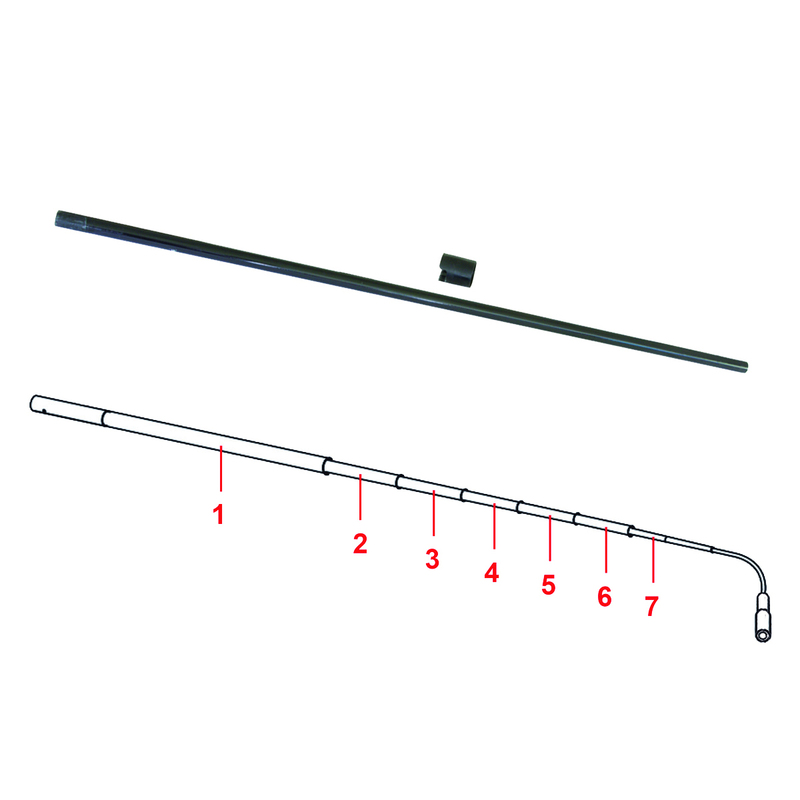 Replacement TC 7 Pole Sections for use with the TC 7 Telescopic Camera Lance. Please note that only pole sections 1 to 6 are supplied with a free New Rubber End Foot. 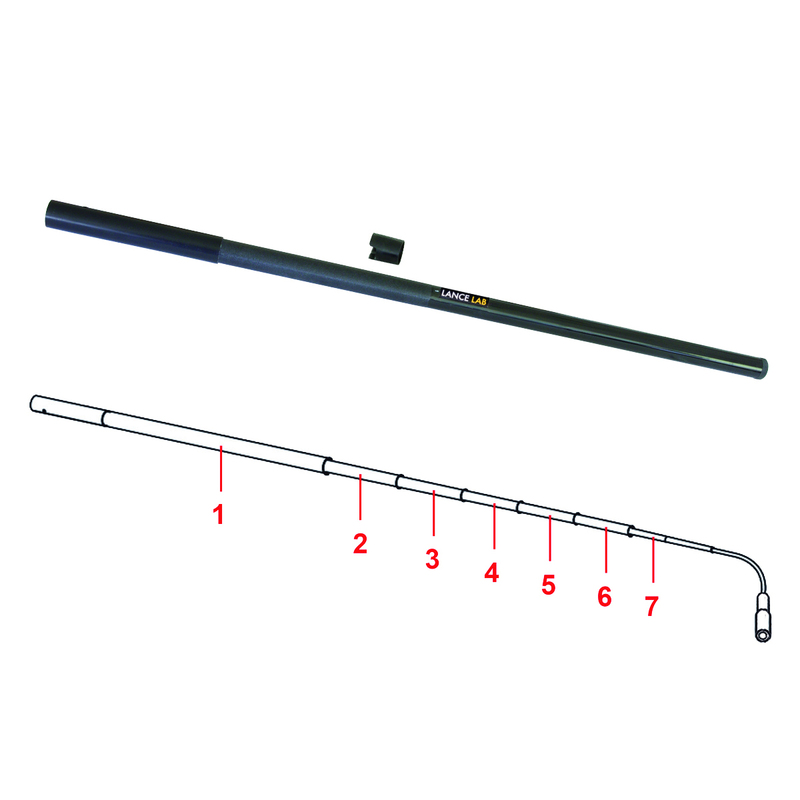 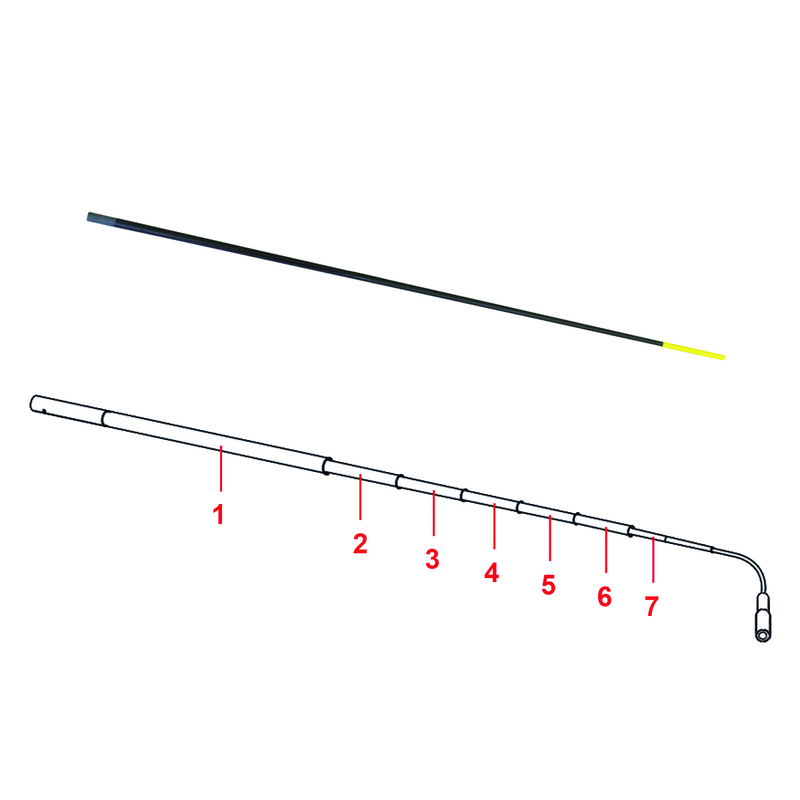 To select the correct TC 7 replacement pole section, please use the TC 7 documentation provided with your lance or using the TC 7 operating manual in the documentation section of this website. If you are still unsure which section you require please contact us and we will assist. 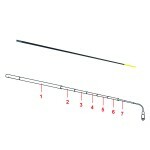 Please note that only pole sections 1 to 6 are supplied with a free New Rubber End Foot.